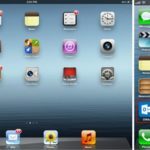 During the 2013 Little League Baseball and Softball World Series, officials will be replacing their traditional pen-and-paper method with Apple’s iPads for keeping score of the games, AppleInsider reports. 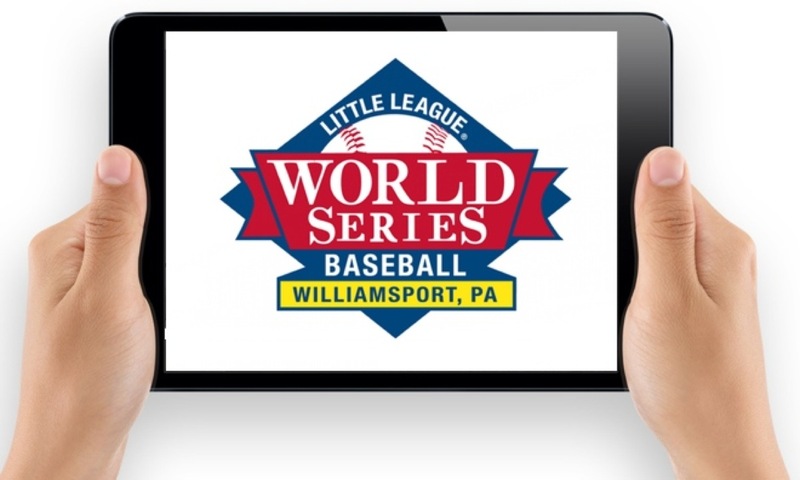 The officials will receive 35 iPads, all equipped with the free GameChanger app for scorekeeping during the nine World Series games and ten regional championship tournaments. The report notes that the free Game Changer app for iOS and Android devices, will be used by 90,000 teams around the world to track scores and performances this season. The free app, which also has a desktop version available, also generates batting spray charts, animated play updates for remote followers and instant game recap articles. According to Little League officials, Apple’s technology will ‘open new possibilities’ for players and their families.